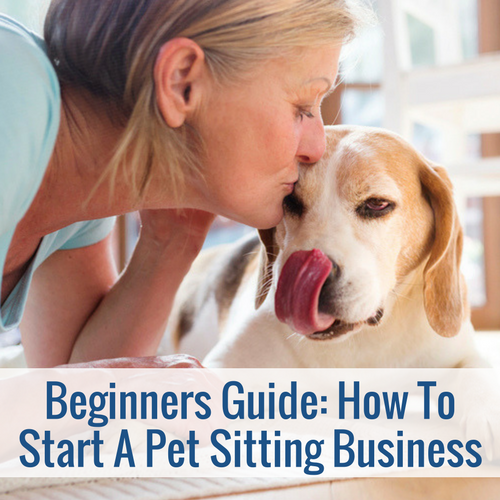 Do Rover.com and Professional Pet Sitters Like Each Other? What’s The Deal Between Rover.com and Professional Pet Sitters Anyways? So if you go to the professional pet sitters, sometimes they don’t have the most glowing things to say about the Rover.com folks and if you take a gander into the rover.com groups… sometimes they don’t have too many nice things to say about the Professional Pet Sitters. Both groups have two things in common, they have a business that loves on pets and they both make money off doing something they love. So what is it about these two groups that have them disliking each other like cats and dogs? Since the invention and popularity of Uber, Lyft, AirBnB, and Handlr, our economy is shifting. We are entering a whole new era of anyone can make some side money and consumers can literally have things on demand, at their fingertips. Well, it is obviously great for those looking to make a little extra side cash. Those who want to save for their wedding, add to their retirement, or just have a little more spending money. 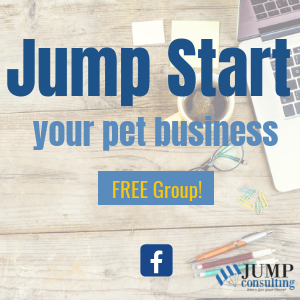 It is also great for the professional pet sitting companies that want to take on the world, make themselves different, and stand apart. I am never quite sure why professional pet sitters get their feathers ruffled when they see the likes of the rover.com pet sitters starting up in their area. 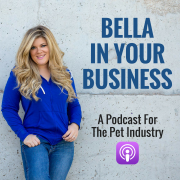 If you ask me, if their potential clients are comparing the two of them, the professional pet sitters haven’t done enough through their marketing and branding to make themselves stand apart. 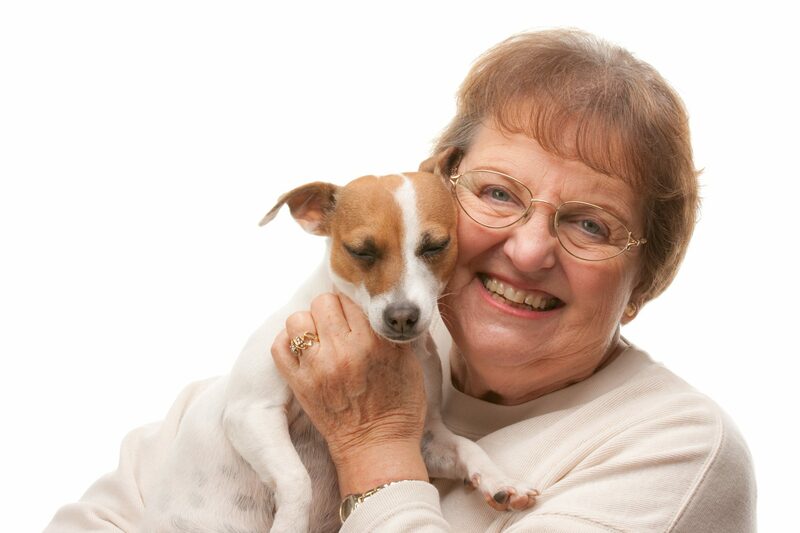 All Professional Pet Sitters Used to be Rover.com Sitters. No, really! At one point, we were all hobby sitters. Doing it all on our own. I will use my own story as an example. Before I had a 14 year long business that was nationally and locally award-winning, I was in college. Trying to get out of my parents house, by sleeping at someone else’s house for $25 a night. At that point, I would have paid HER to stay at her house. It was a great gig and serviced my personal needs at the time. 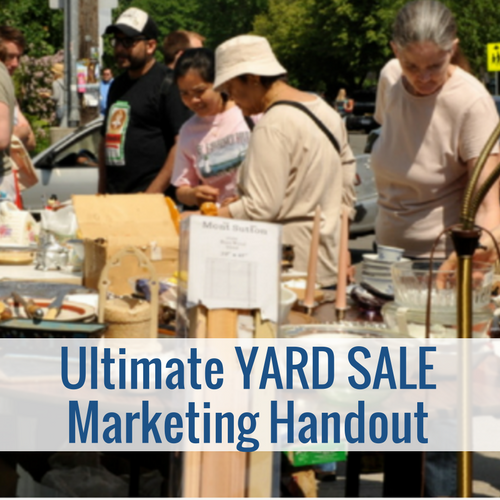 I enjoyed it so much, I attracted more and more clients by placing classified advertisements in community newsletters. If rover.com were around back then, you bet your bottom dollar I would have been all over it! Think about it – most of these rover.com pet sitters are doing it for their love for animals. Sure there is a bad story every now and again, but there are also some bad stories about professional pet sitters that I can recall as well! 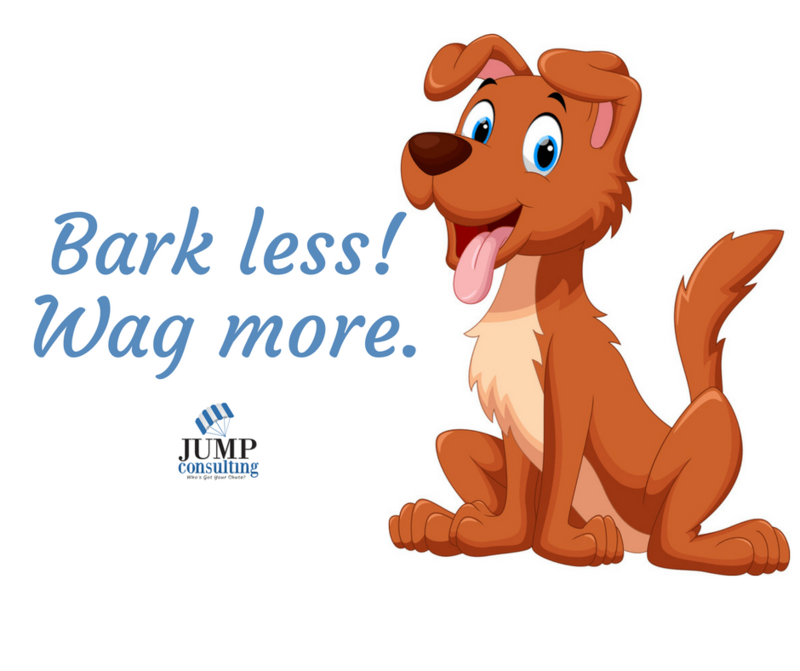 I think both sides should just bark less and wag more. It is more fun that way anyways, right? I encourage you to seek out the answers to your questions. Know that you can get seriously hurt on the job and know what a “redirect bite” is. Do everything to make your business legit by getting your own bonding, insurance, and registering with your state. In fact, if you really want to work more in the industry, if you do that, you are the glowing definition of an independent contractor and you can not only list yourself on rover.com and the likes of others, but find out which professional pet sitting companies in your area hire ICs and apply! Make some room! Move over and allow the rover.com to come into the world. 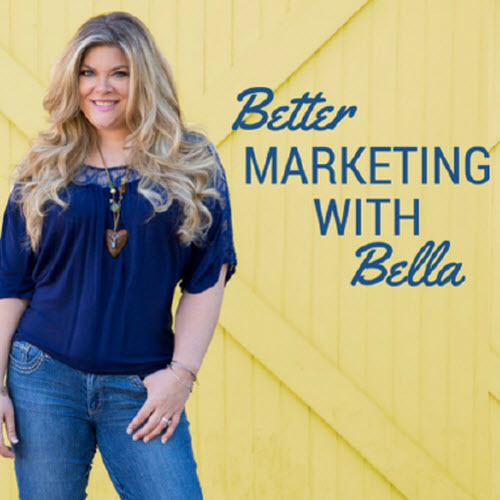 It is only going to give you the chance to develop your brand and shine brighter becasue there are more options for consumers in the marketplace now. 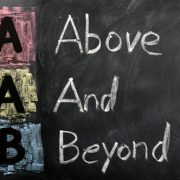 The more “competition” or “options” for consumers, the stronger of an opportunity you have to set yourself a part. Branding, websites, policies, procedures, customer experience and customer service… it is all your time to shine now that you have all the professional pillars to make you strong. You have dedicated your livelihood to your business, now make it shine! 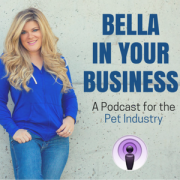 “As pet ownership increases year after year, so does the demand for care for them when we can’t be there. 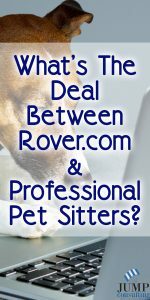 While a professional pet sitter may look down upon a rover.com sitter, step back and think, maybe that rover sitter is looking up to that professional? We all need to start getting along and fostering relationships. We all have to start somewhere. 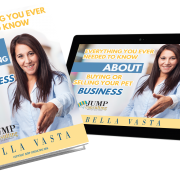 https://jumpconsulting.net/wp-content/uploads/2016/10/Dollarphotoclub_11535465.jpg 1365 2048 Bella https://jumpconsulting.net/wp-content/uploads/2018/10/JUMP-CONSULTING-LOGO-2018-2-01-2.png Bella2016-10-12 07:00:322017-12-04 10:30:18What's The Deal Between Rover.com and Professional Pet Sitters Anyways? Great thoughts Beth! Thanks for sharing! The issue professional pet sitters have with hobbyists is that our reputation is on the line, so we take home security and pet safety very seriously. I didn’t take on a client until I had a business that was registered, insured, had policies and a mandatory client contract in place. You wouldn’t believe the number of pets that are reported lost on our local lost and found pets Facebook page each week that got loose from a neighbor, friend, teenager, or hobbyist. It’s not as easy as signing up for rover and suddenly you are an expert in animal behavior. You have to be able to handle household and vet emergencies competently. I really don’t want someone learning on the job with my pet, do you? It’s good you recommend rover sitters look into insurance and take it seriously, but honestly, there are a lot of people that don’t want to invest their own money into purchasing additional insurance. I saw someone today tell another person looking for a job to just sign up with rover or wag because it’s SO easy. It’s these scenarios that frankly don’t inspire a lot of confidence. That’s not to say there aren’t qualified sitters on those sites that have a background in animal care because there are. And those are the ones whose efforts to earn additional money I totally support because there is plenty of business to go around. I will happily refer someone I can’t take on to another competent sitter. However, selecting individuals off of rover that do not have animal expertise is taking a gamble with a family member whose safety I’m not willing to risk. Rover doesn’t vet hobbyists for professionalism and competency. Professional pet sitting businesses do. And they can provide additional training if needed. Is this article suppose to be all “hobbyists” vs “professionals” or just rover vs people with pet sitting agencies/businesses? I find it very interesting that people think there is so much meaning in these labels in terms of who you can trust, honestly. Not everyone has the money necessary to buy their way into the industry and are just doing their best, and just because someone doesn’t, that does not mean they should be overlooked or considered incompetent or inexperienced with animals. And I have heard many negative stories about agencies and major businesses, but that doesn’t mean all are terrible and shouldn’t be trusted, either. 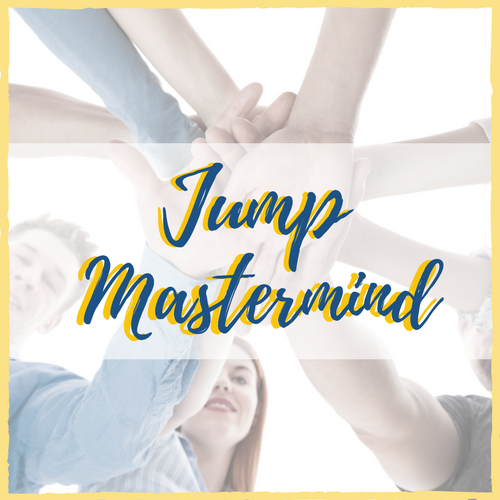 I have had clients come to me after going to several businesses and having negative experiences with them, and things worked out great and now they are some of my regulars. Honestly, I think the big problem is everyone is looking into this vs that, thinking everything will be black and white when it is not. Every client is different. Every animal is different. Every pet sitter is different. You can not expect someone to be the right fit for someone based off of a label. You need to look into who will be taking care of your animal personally. That being said, I have tried Rover to find new clients. 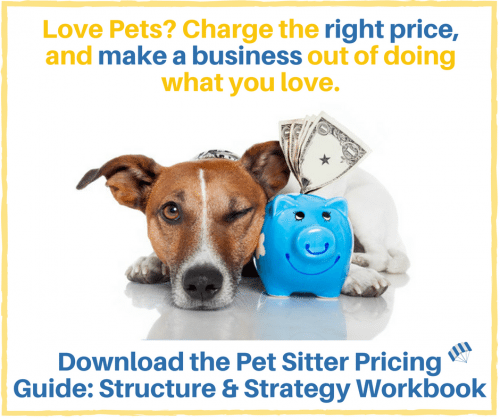 My experience with Rover was a very short one- people where looking online just to get an idea as to what to expect from a pet sitter, just starting to look into their options. They would contact me, we would set up a meet n greet, and then they would never confirm. When I would check in to see what was up, they would say they changed their mind about getting a pet sitter off the internet. Of course, they would not actually message me and tell me this ahead of time, so it would be very last minute. I had to turn away legitimate clients because I was “booked” with someone who canceled last second (well, neglected to cancel but did not need my services). I do not make much as a kennel attendant and rely heavily on pet sitting to make it through college, so every time someone did this it really dealt a blow to my life. It upset me that this got in the way of me possibly building a relationship with a legit client as well. I also do not like how I had to upload a picture of myself, as I was one of the only young women on the app in my area and attracted a lot of unwanted attention. I was a bit upset because I paid for a background check and had lost money, so I stayed on the app until I could at least break even. I met a client looking for a regular dog walker who can also stay over when needed, who were also new to the app and we decided to conduct our business off the app and I deleted my account, just happy to break even. I did look at other sitters in my area, just to see what type of “competition” I had, and I saw a lot of “My parents won’t let me get a dog, let me play with yours!”, “I have always wanted a dog but my mom wouldn’t let me get one so I decided to be a pet sitter so I can experience pet ownership”, and similar descriptions on accounts. Many people where underqualified to pet sit, and this seems to be the main topic discussed when it comes to Rover, but I think it is important to realize both sides need to be able to trust each other and the clients are not the only ones who matter. I talked a friend out of going on Rover because of my experiences, and I continue to pet sit for friends, family, and clients at the vet clinic I work at (I usually already know them and have somewhat of a relationship formed with them. Not to mention it helps to have the cell phone numbers of their vet on my phone lol) and am having much better luck. Many of my clients are also recommending me now, and it feels great to know these people picked me to watch their animals because they trust me and watch all my hard work pay off.